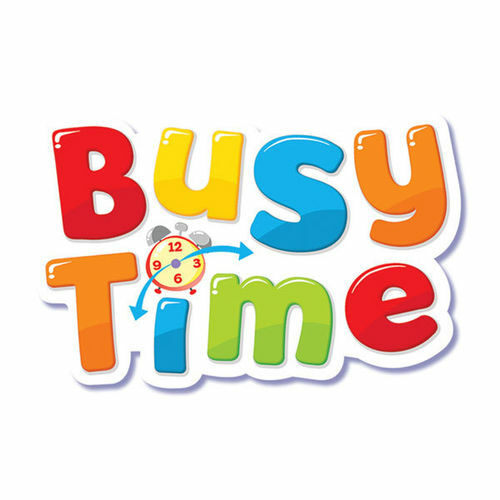 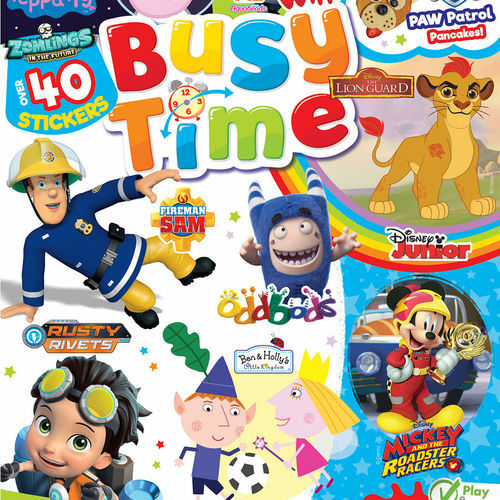 In Busy Time magazine, children can count, trace, read, write and match with their favourite TV characters and toy brands, including PAW Patrol, Thomas the Tank Engine, Peppa Pig, PJ Masks, Super Zings, and many more! 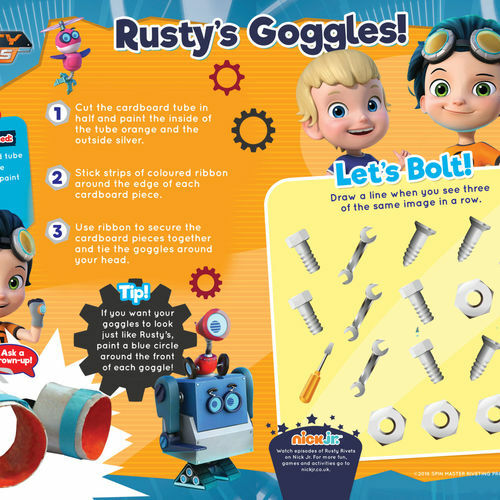 Each engaging issue allows for parent and child interactivity as children complete the educational activities inside. 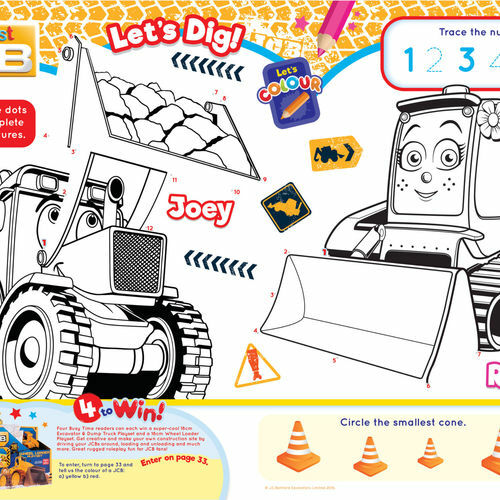 There is also a pull-out colouring workbook, activity stickers, and brilliant gifts with every issue, so the fun can begin straight away!